Scroll down for the #CMWorld conversation report for July 24th, 2018 EST. This conversation ranked 23rd out of 537 in terms of the amplification of ideas & content. There were 72 reshares, 20% of posts, during the course of the conversation. 40% of participants in this conversation engaged each other 144 times. 11% of participants in this conversation shared a total of 2 unique pieces of content. Here are the basic facts of the conversation for for July 24th, 2018. Hi #CMWorld! Excited to be joining the chat today. 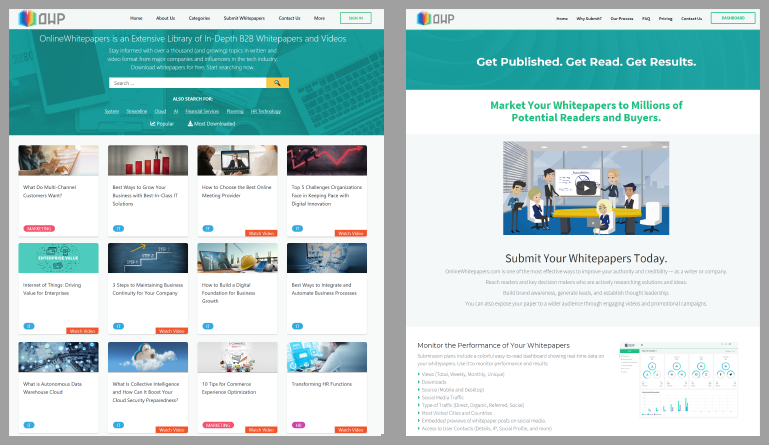 Ready to talk content experience? Hey there #cmworld! Long time, eh? 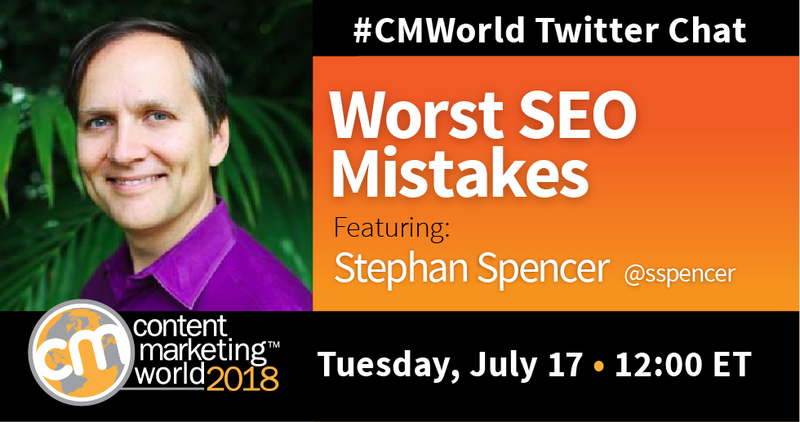 Stephan joined the #CMWorld Twitter chat to discuss SEO mistakes and share some solutions.